Go Hydrology! : Urban fringe on the move? Urban fringe on the move? The swamp doesn't end at Big Cypress National Preserve. 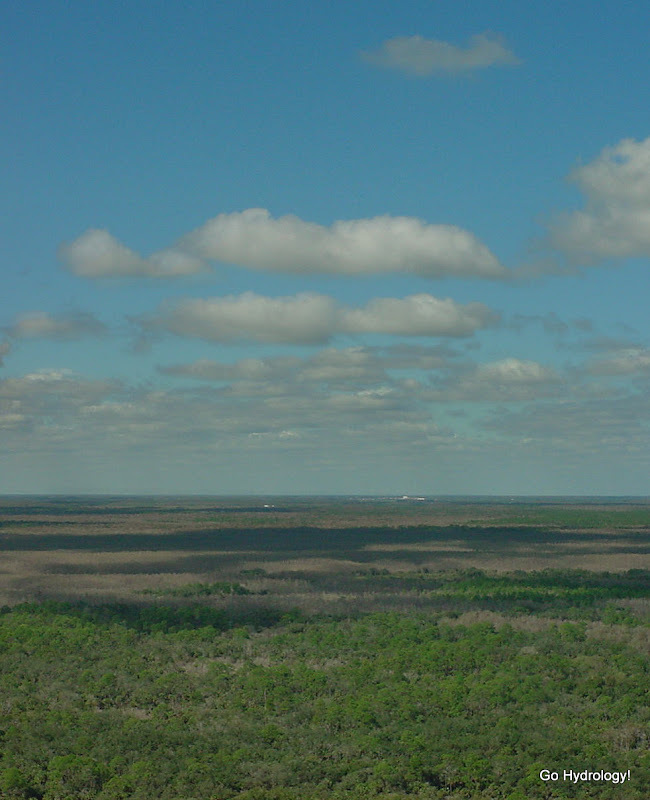 The photo below was taken in a helicopter at about 500 feet in the air near the preserves northwest corner and looking northwest and shows just that: It's cypress as far as the eye can see. off in the distance on the right. At some point the swamp runs into civilization at a line in the sand called the urban fringe. Is it me or, over time, has that line moved?